Make the most of your visit to Llano! To find out what will be going on during your stay, please visit the Llano Chamber of Commerce website for information about Llano Festivals and Events as well as a Calendar of Events. Visit with approximately twenty artists in their creative workspaces right here in Llano, Texas. "We live here, we create here." Working in mediums ranging from clay, fabric, glass, iron, jewelry, leather, metal, paint, photography, wood and more. Most of these studios are not regularly open to the public so this is a great opportunity to catch the artist with their art in their creative workspace. Scheduled and unscheduled demonstrations will go on throughout the day. Attend the "After Party" at the Art Guild in the evening to spend a little social time with your favorite artist. Tour Maps available all over town and at the Llano Visitor Center, Llano Fine Art Guild as well as each Art Studio location. 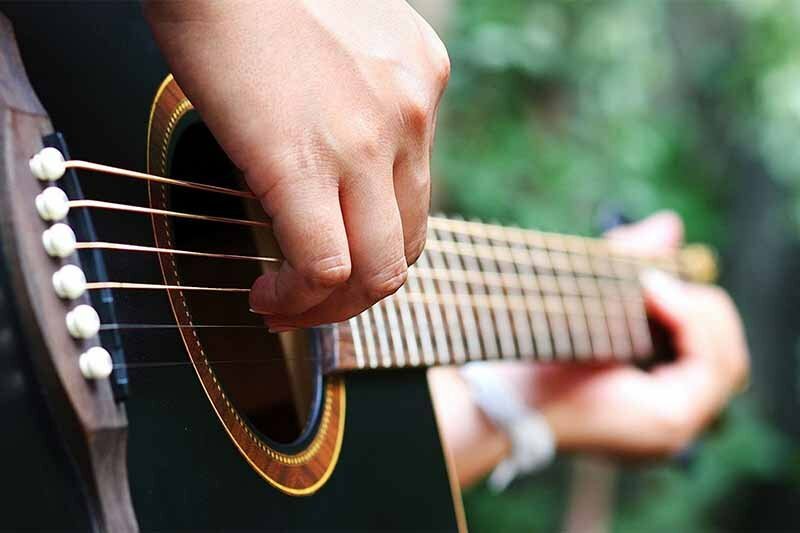 Llano is fast becoming a music lover's destination, and the first weekend in April proves to get your toes tapping and your heart singing with an open fiddle contest for all ages and an air fiddle contest for the brave. Come experience the Power of the Bow! The Llano Crawfish Open is the Texas Hill Country event you don’t want to miss. You will find great food, live music, a golf tournament, 5K, motorcycle run, roping contest, and much more! The whole family will love this springtime event that occurs at Robinson Park on the beautiful Llano River. 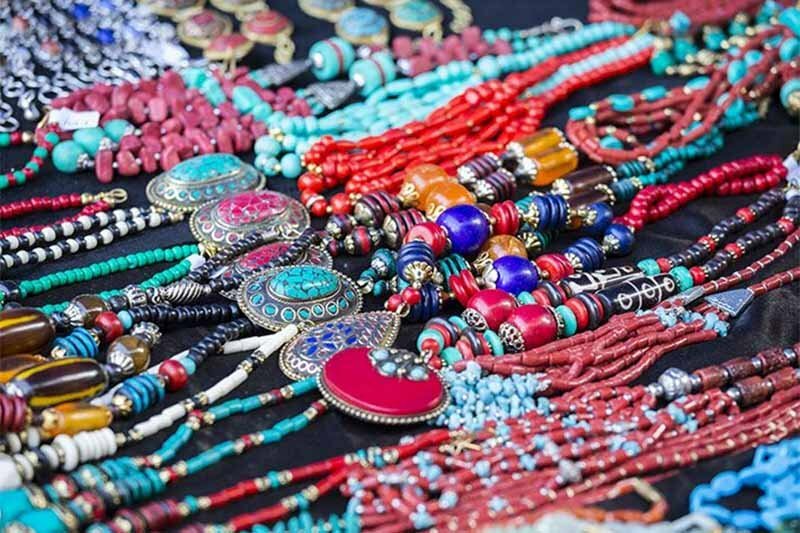 We feature local tastes and talent, and vendors from all over. Come join us for this weekend and help us triple our population! 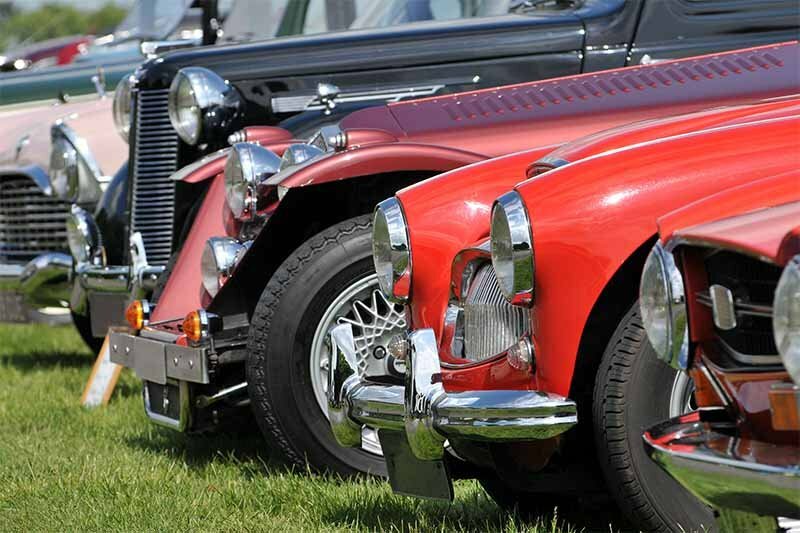 On Memorial Weekend, classic cars line the beautiful streets around the historic Llano Courthouse. Vendors, food, and bluegrass music enhance the day during which Blue Bell ice cream is given away to everyone! Go to llanomainstreet.com for more information. 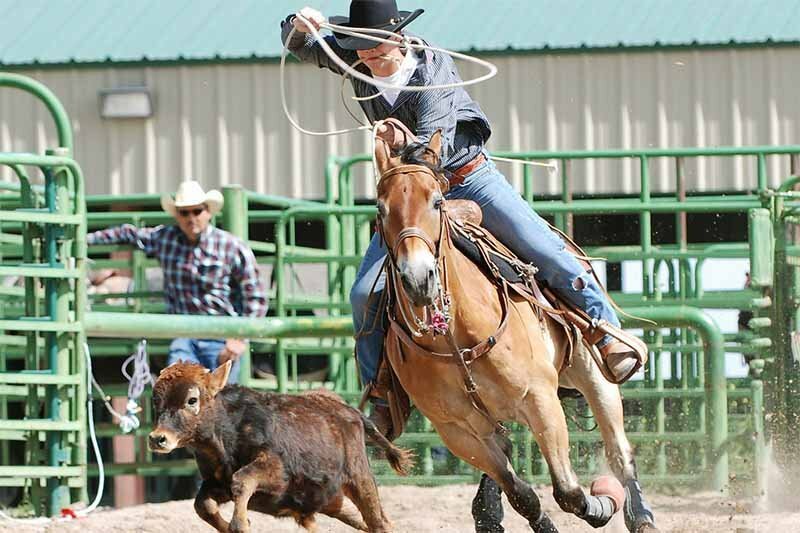 This annual event is held at the new Llano Rodeo Arena (across from Robinson Park) each year… Don't miss this exciting time to see bronc bustin', bull riding, barrel racing, mutton bustin', and team roping! At Llano's Rodeo Arena on the first weekend in June, this exciting and enthusiastic event takes over the town. The parade is held at 10:00 am on Saturday around downtown Llano, with a BBQ by the local Boys Scout troop to follow on the square. For tickets and more information, call the Llano Chamber at 325-247-5354. The City of Llano puts on the most brilliant of lighted sky shows in the Hill Country! Fireworks explode above the Llano River on the 4th of July. Come early with your blankets and chairs to claim your spot. Bring the whole family to celebrate this fantastically patriotic holiday with Llano! This weekend includes a chuck wagon cook-off, vendors, live music, an art show, reenactments, and activities at the airport. 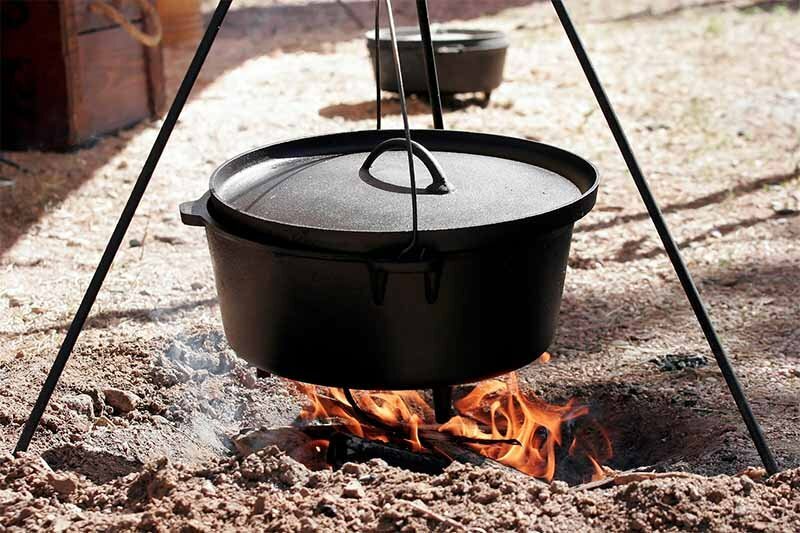 The Llano River Chuck Wagon Cook-off will take place on the banks of the beautiful Llano River in Badu Park on Friday through Sunday. 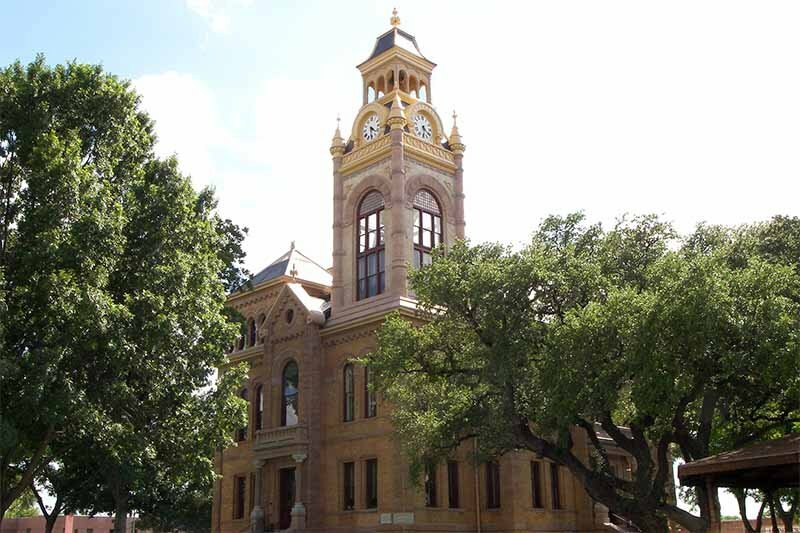 Everyone wanting to explore the wonders of a historic downtown and county courthouse are welcome for the festivities of the Llano Heritage Days Festival on the square. These events have been expanded to offer something for everyone to enjoy, during the three days. The main event is the public meal served straight from the wagons at high noon on Saturday. Tickets for the Chuck Wagon meal are on sale at the Llano Chamber of Commerce. Call 325-247-5354 to reserve your chicken fried steak meal ticket! After a scrumptious dinner, head across the bridge to Downtown Llano for a stagecoach ride and line-up of activities and entertainment including live music and reenactments. The Llano County Historical Museum boasts a "Western Trappings" art exhibition, and the Llano County Library will host an author extravaganza! Saturday evening Bobby Flores will perform at a downtown street dance. To wrap up an action-packed day, head out to the new covered arena at the Llano Events Center for a down-home team roping. For a full schedule of events for the weekend, go to www.llanoheritageweekend.com or www.llanochuckwagoncookoff.com. The opening of deer season proves to be a holiday worthy of celebrating in the Deer Capital of Texas! 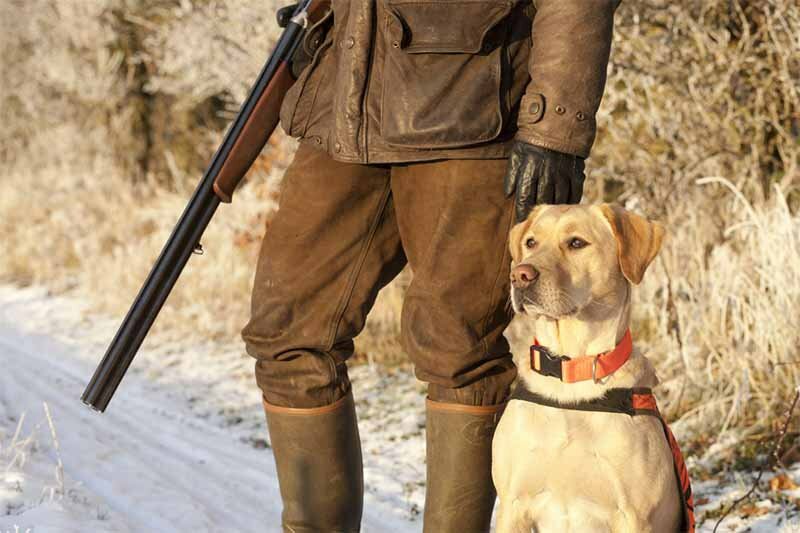 The Llano Chamber of Commerce & Visitor Center sponsors and hosts an annual welcome to our hunters and their friends and families the first Friday of November. We provide maps, information, prizes, and raffles along with refreshments all day. 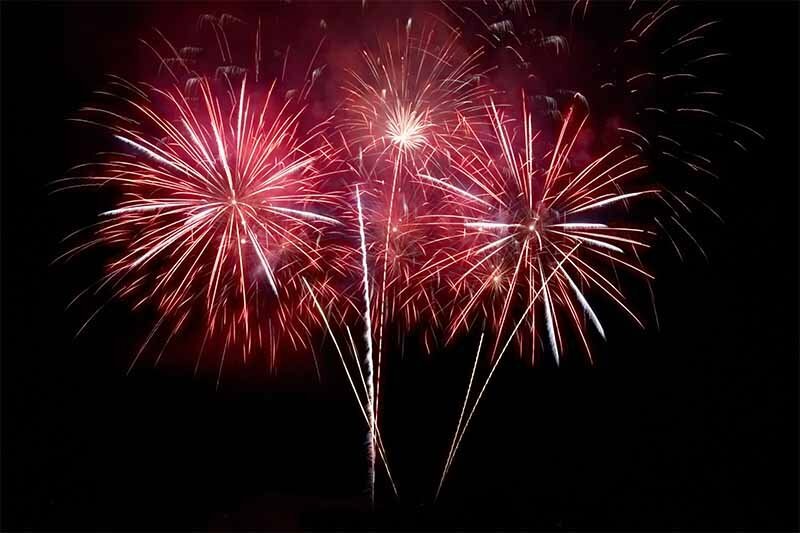 Join us at the Railyard Depot from 10 to 5 to usher in the season with a bang! Beginning in November on the night after Thanksgiving, Badu Park lights up in a walkway of thousands of beautiful Christmas colors that sparkle on the waters of the Llano River. 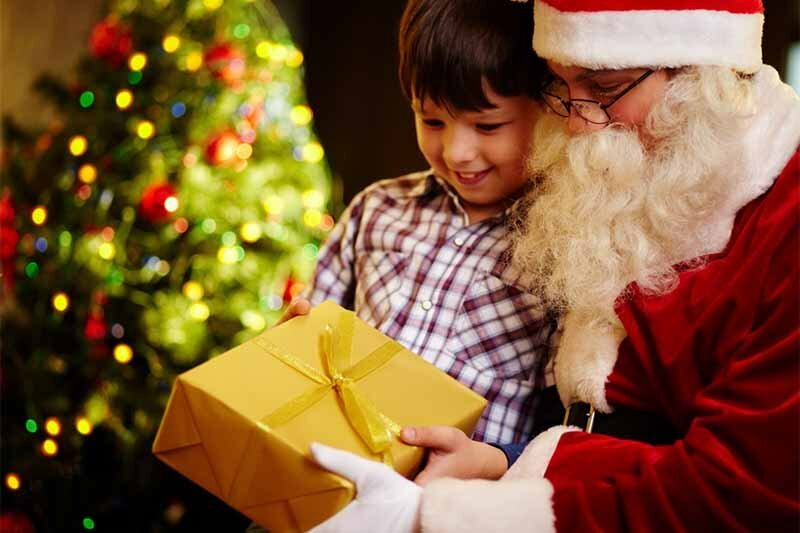 Bring the kids to enjoy this Hill Country wonderland complete with treats and Santa to complete the experience! On the second Saturday in December, Badu Park is transformed into a winter wonderland of white and fluffy fun for the family! Snow Day will be open at Badu Park at 1 pm and will close at 9 pm. Wristbands can be purchased and are good for all day. This promises to be a day for friends, family, food, fun, and Santa!!! Call the Llano Visitor Center 325-247-5354 for information.